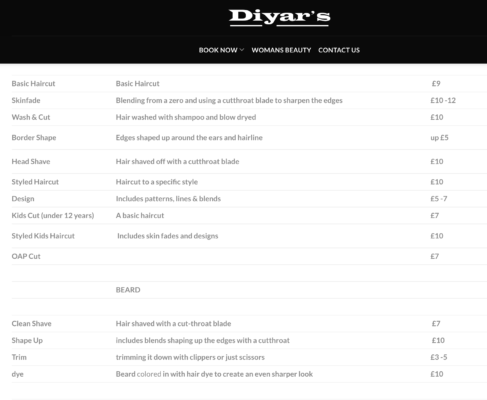 The main focus for Diyar’s Barbers was for viewers to have the ability to book appointments online. This was essential for them. Their website is quite simple because that is how they wanted it. 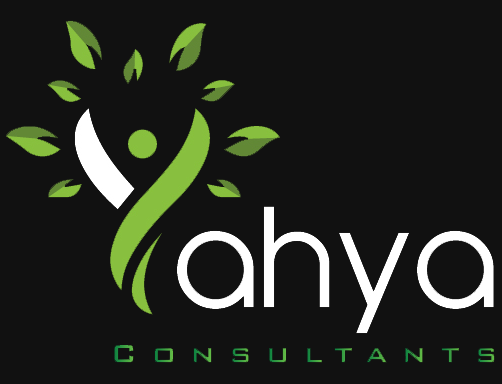 The importance was focused on ‘Appointments’ for the client and thus we made sure that was what we focused on. 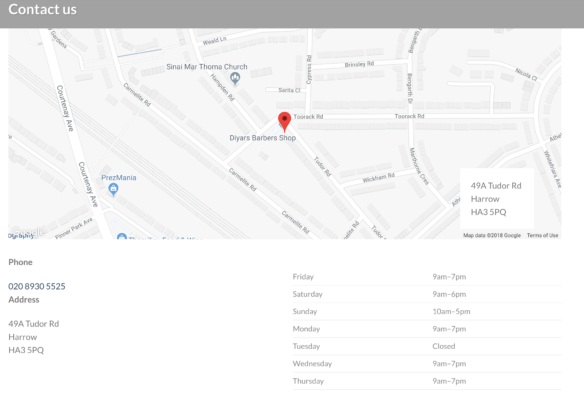 We created a system where customers could choose exactly what service they required, which stylist they wanted and what time. All quick and easy for the customer and for Diyars. Diyar’s barbers also wanted their target audience to know what they were offering. So a services section was essential to be incorporated into the website. So we chose to fuse it in with the appointments system that we created for them. Prices were also very important so that their target audience could see how affordable they are. Of course; no website is complete without your location. It is crucial for your target audience to be able to find you easily via your website. So we made sure to include a map and of course opening days and times. Although this is thought of as being such an obvious element of a website; you would be suprised at how many websites do not have this simple yet very crucial aspect on their website. Great service! They gave 100% effort into building our website and I am truly grateful and thankful. 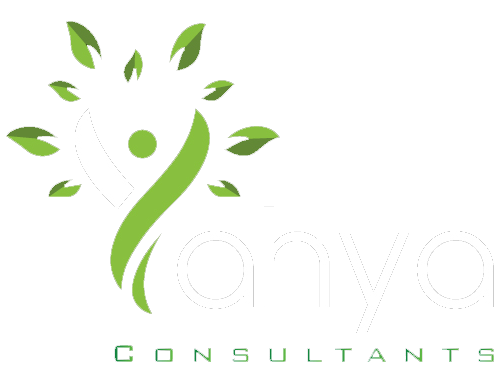 We have had so many new clients thanks to the website.